The Aguirre Law Firm » August Latin Festivals 2013, Lets Celebrate! 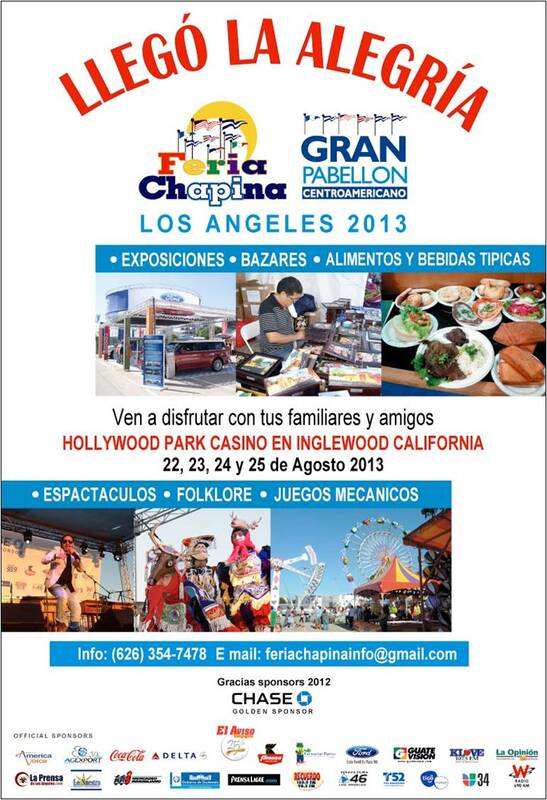 August Latin Festivals 2013, Lets Celebrate! Come join us in celebrating Latin American heritage in the Month of August. We are proud to be sponsoring and participating at these two local events. The Aguirre Law Firm will have a booth where Attorney Silvia Aguirre will be providing information about recent changes in Immigration law and answering your questions. We will be giving away informational pamphlets to educate our community and hope to encourage everyone to attain help in order to legalize their immigration status. So many times our community believes help is out of reach. We will be at these festivals in an effort to show that help is available. In addition, to helping our community, we will also be enjoying great food, music, and Latin goods only available at these festivals. Bring your family and friends and enjoy the summer weekends at these two great events. 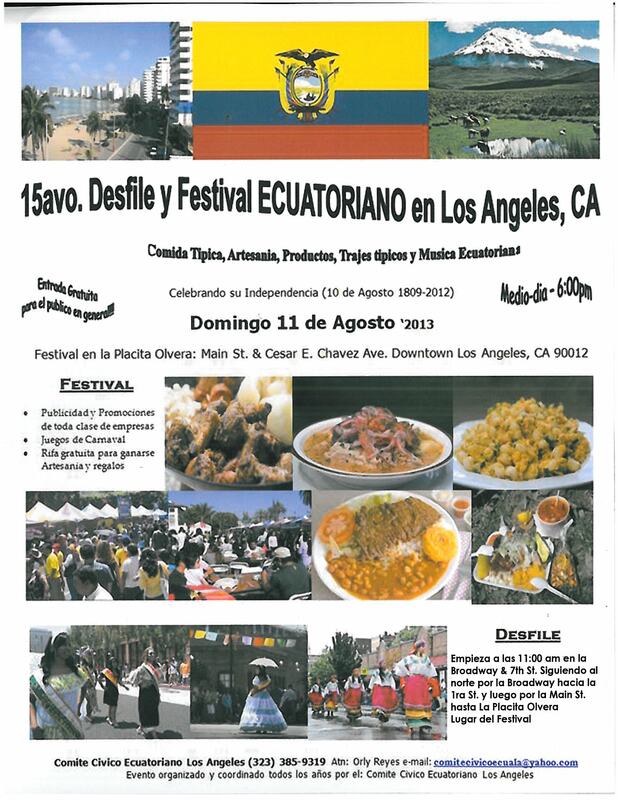 If you don’t have anything planned this Sunday, come join us and help us celebrate Ecuador’s independence and get a free consultation while you are there. Bring your friends and family and enjoy the day at the historic Placita Olvera. Also, do not forget to mark on your calendar, the Guatemalan Festival August 23-25, where we will also be providing free consultations and information and enjoying our Latin culture. Don’t Miss out! We hope to see you there! !